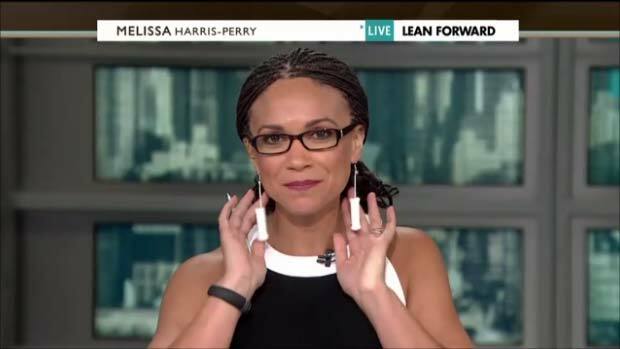 Apparently Melissa Harris Perry views feminine hygiene products dangling from her ear lobes as the new raised fist in support of women’s “reproductive rights”. Wearing tampons in your earlobes only shows that you and your “lady” friends are unimaginative and immature when discussing the deadly serious issue of abortion. 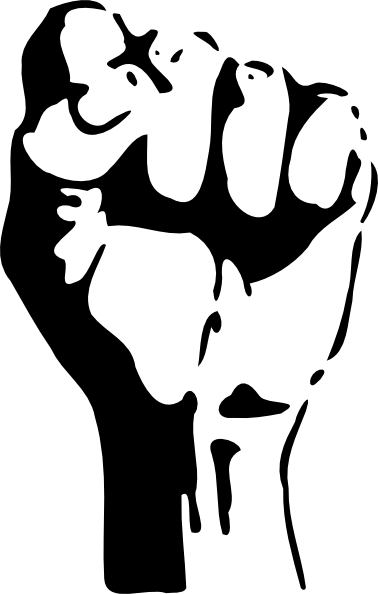 Melissa stands in solidarity with the same “ladies” who were shrieking “hail satan” and getting ready to throw Molotov poop and pee bombs are just make their case. Sweet bunch of gals.